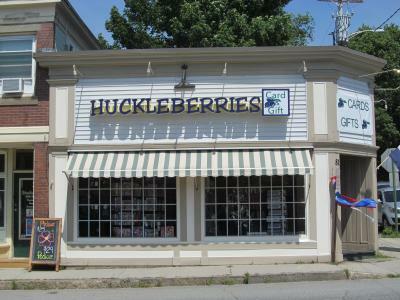 Welcome to Huckleberries Card & Gift, a unique card and gift shop located in Bucksport, Maine. 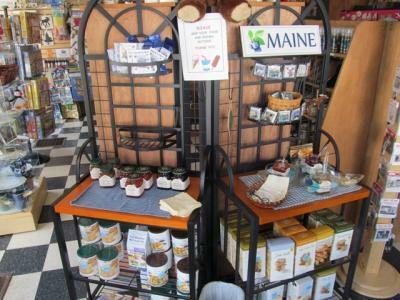 A shop where you never know what you might find and a shop proud to feature the best in Maine and American made products. We are so pleased that you decided to visit with us. 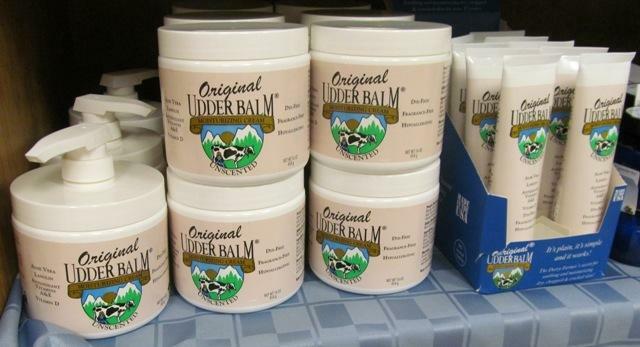 Our shop is filled with items for everyday life; as well as, gifts for all occasions. Make every day special, not just certain events. 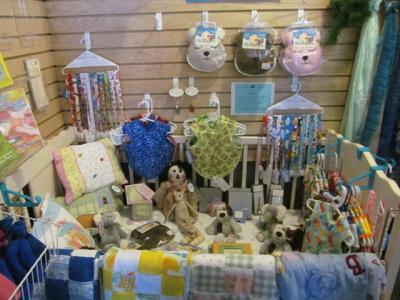 Celebrate life with Huckleberries Card & Gift. We would love to meet you. 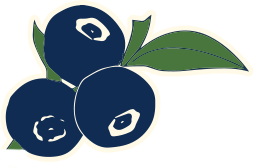 © 2019 Huckleberries Card and Gift. All rights reserved.